webMOBI has an all-in-one event management software that offers website, registration, ticketing, and mobile applications. This includes branded registration page, customizable check-out forms, ticketing and check-in application.webMOBI has built a complete solution for singex including website, mobile app, registration, ticketing with one single deployment. Who Is The SingEx Group? With its headquarters in Singapore, the SingEx Group of companies consists of four organizations that offer an elegant range of integrated solutions for event management and consultancy, venue and conference services, and international exhibition related logistics. The companies are closely linked to each other and are subordinates to the SingEx Holdings, owned by Temasek Holdings – one of Singapore’s most prominent investment companies. SingEx focuses on creating international market space by hosting professional exhibitions and conferences and providing venue management solutions. What Is The SingEx Website and App? 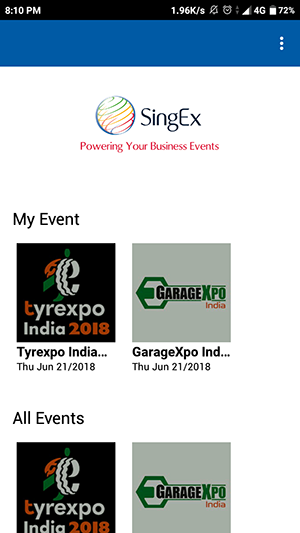 SingEx has paired up with webMOBI to create and utilize a mobile event app and an online interface for its upcoming events. 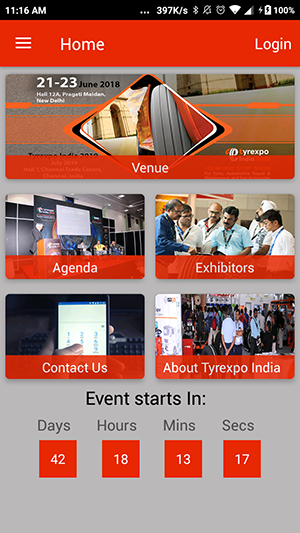 The app allows for attendees to obtain relevant information regarding the event and to network with other delegates and speakers, while the website poses as a dynamic events solutions software that eases pre-event processes like registrations and preference-based check-ins. The website’s interface helps increase audience attendance and minimize costs. 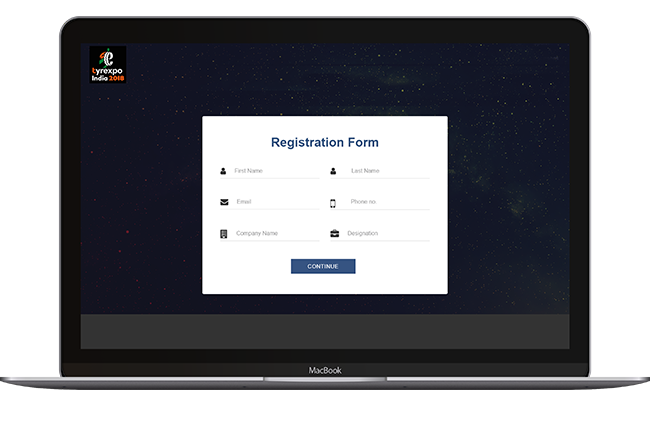 webMOBI’s registrations solutions help unify an accessible interface and functionality, thereby allowing organizers to offer audiences a specialized and efficient registration process. 1. Allow groups of participants and potential attendees to register, to streamline the process better. 2. Submit registration forms and preferences over the native website or direct mail. 3. 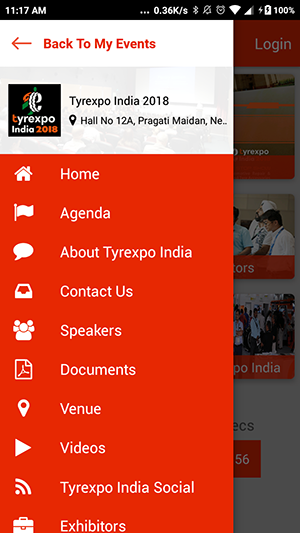 The app also manages attendee communications and run reports, by inputting event registration information. 5. The app also offers an online payment process and is entirely data secure. 6. Users can also steer their way through the event’s activity, offerings and design, and title sponsor activity by signing up for multiple sessions. 7. Users can register themselves with the available preference categories. 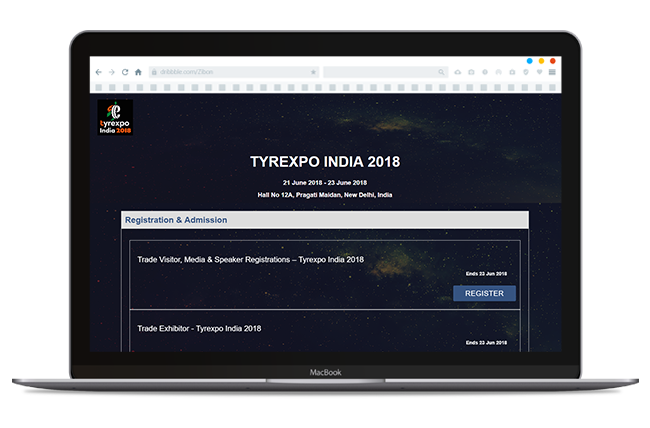 For example, exhibitors can register for the event as an exhibitor, to fasten their registration, check-in, booth reservation and set-up process. 8. The registration software allows for personalized QR codes to each registered attendee for fast scanning upon check-in. What Makes The Registration Software Stand Out? The online registration interface allows for optimal productivity and high response rates. 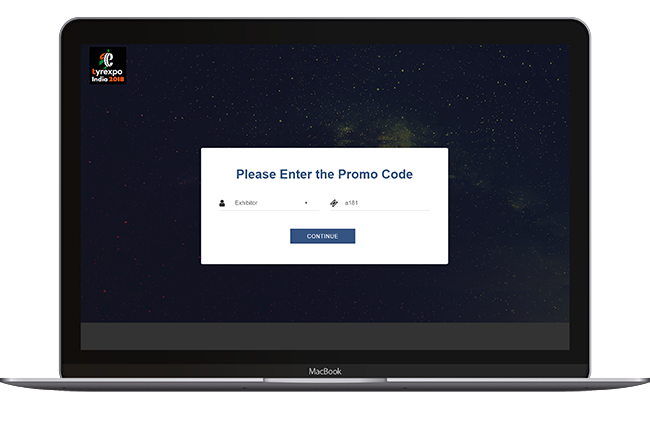 Event organizers can also promote and market their events on their native websites, with customized widgets within the registration system itself. 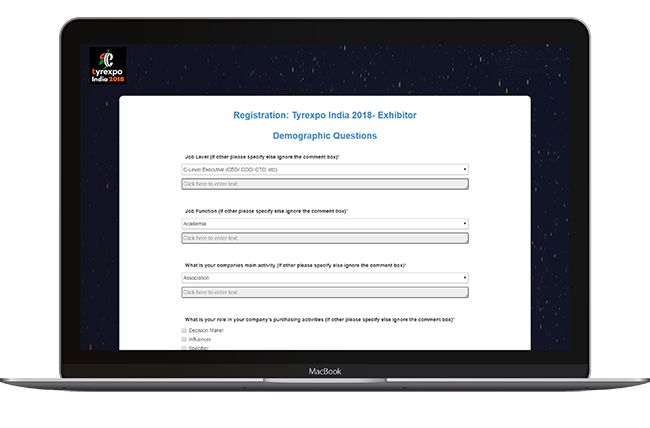 Additionally, the registration software facilitates a multi-track, dynamic and session-based process of signing up and checking in – where attendees are offered a plethora of unique options for to sign up for themed and exclusive sessions within the event to create their dynamic track of activity. In addition to this feature, the website poses as a means to end solutions for attendees and delegates from various backgrounds to register for the event in accordance with the nature of their attendance. The preference tool systematically allows speakers, exhibitors, attendees, and delegates to register for the event with all the relevant data and secure payment processes. The registration and preference services also accommodate any last minute modifications, cancellations, and refunds to users. The most significant element concerning this feature is that the app’s design allows organizers to replicate previous event data and software in a matter of minutes. Not only does this avoid the hassle of designing and re-designing interfaces, but it also helps duplicated already existing and necessary information that can be quickly updated for a new event. 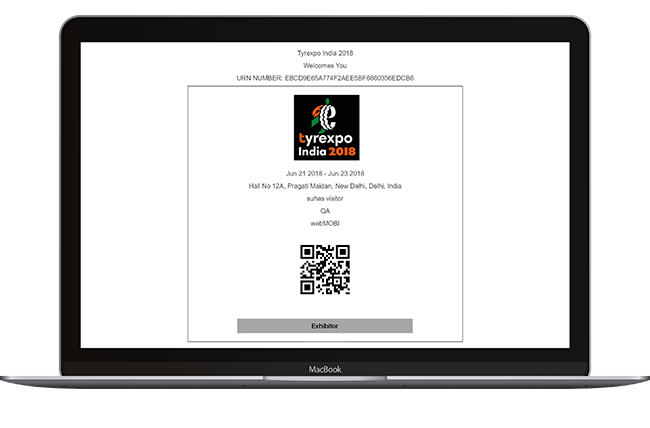 In addition to creating custom badges and mailing labels, automated waitlists to manage the event’s capacity, the app also includes generation of customized registration pages with personalized fields. The high-quality solutions software fits the needs and necessities of all event planners and managers while maximizing efficiency about costs and output. What Are The Features of The SingEx App? 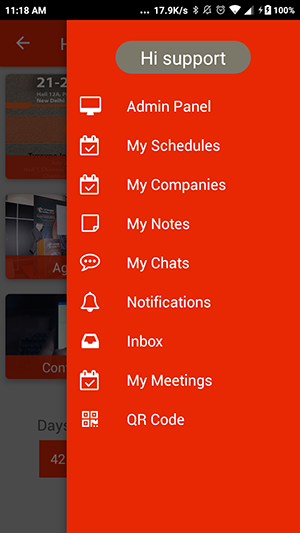 This feature displays the event’s agenda in an intuitive interface for all the event activities. It includes information on speaker details, session descriptions and more. Organisers and attendees can better gauge the titular sponsors of the conference, and maneuver their way through the list of exhibitors. The tool offers a comprehensive list of sponsors and exhibitors, to help enhance attendee interaction. This digital structure allows for gamification and online interaction between attendees. This feature offers real-time updates and news feed for attendees to keep updated on all the activity that happens in the event. This feature provides attendees a detailed account of the organizer’s history, objectives, and work, to allow users to understand the nature of the event and organizing body better. Users are offered the ability to personalize their schedules, by creating customized timetables for the conference.